MTV News. You Hear It…First. 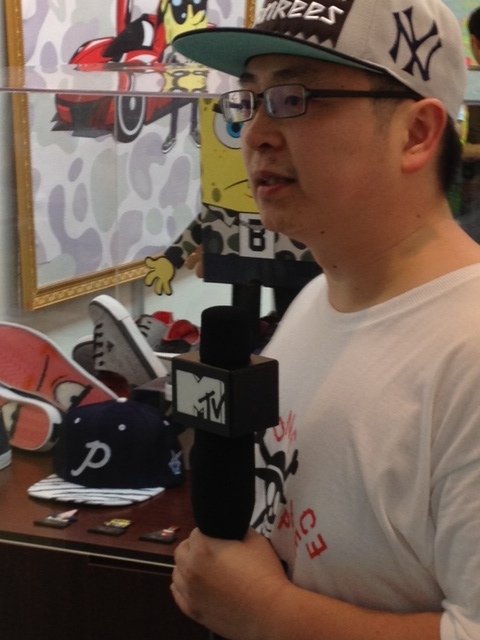 MTV Asia stopped by the booth to talk with BAIT about our Sponge Bob x Creative Rec collaboration and to learn more about the POPLife Exhibition presented by BAIT. If you’re in China, tune in to watch the interview.